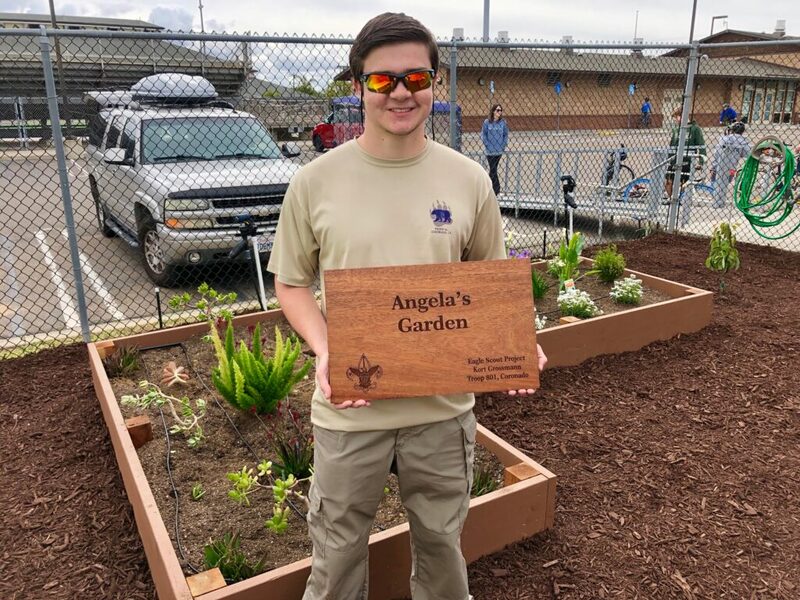 Coronado Boy Scout Troop 801 member, Kort Grossmann, completes his Eagle Scout Project by revitalizing the garden at Village Elementary School. 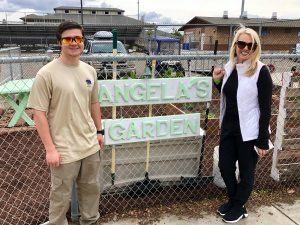 Angela’s Garden was created by a special needs student years ago, but over the years lay untended. 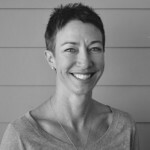 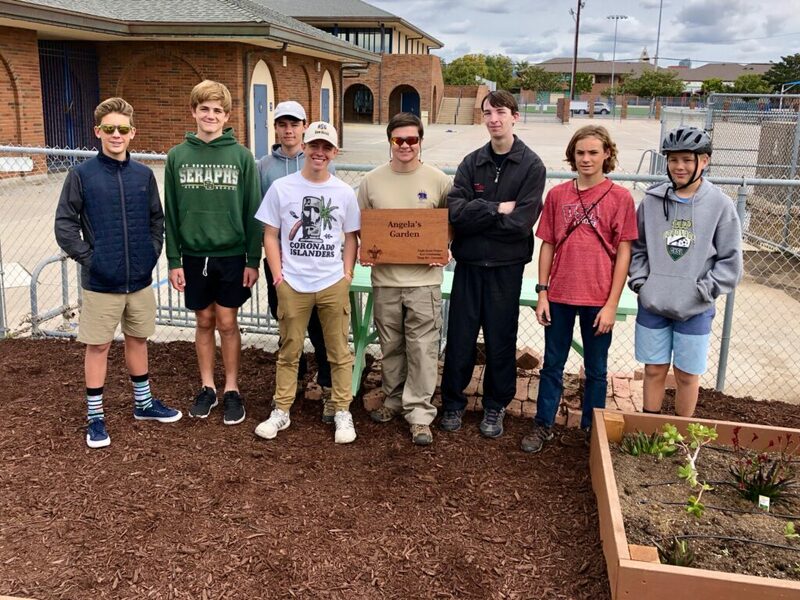 Close coordination and permissions were provided from the Boy Scouts of America and Village Elementary Principal Dr. Heidi Bergener. 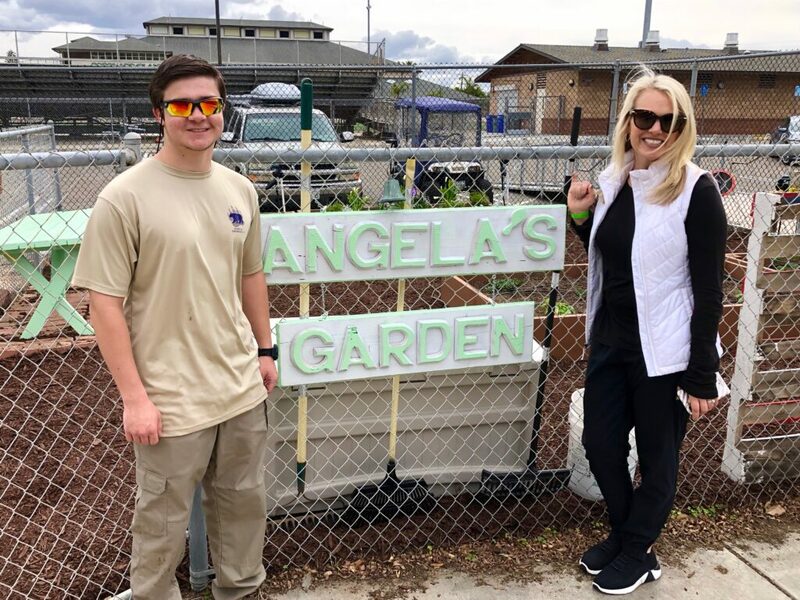 Lots of work from Kort’s Boy Scout Troop, friends and family members has renewed Angela’s Garden with flowers, vegetables and plants that can serve students for years to come.